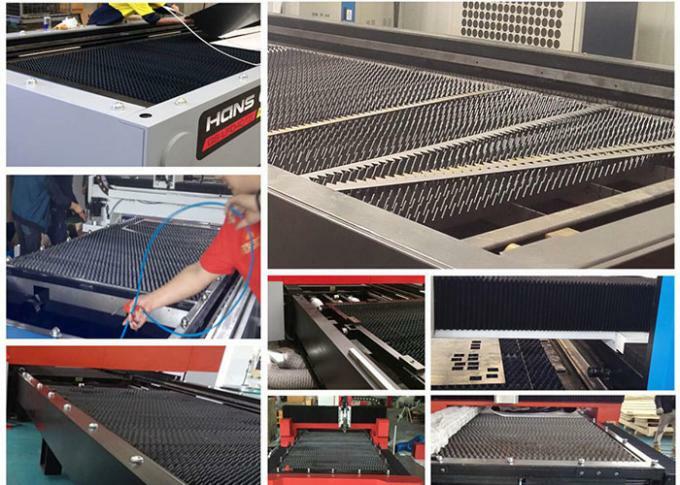 500w 1000w 2000w laser cutting machine is a complete set of laser cutting machine with optical, mechanical and electrical integration. 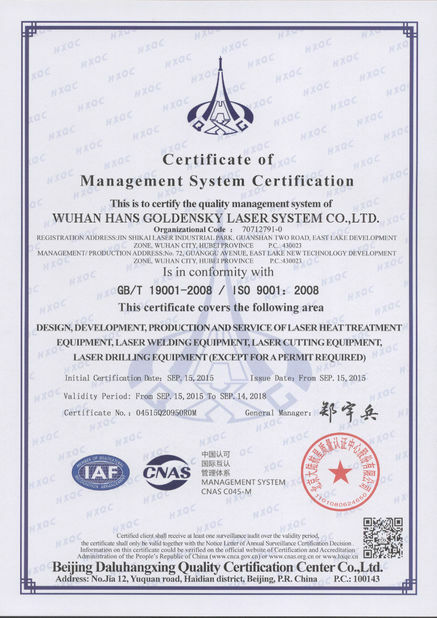 The equipment consists of fiber laser, chiller, fiber cutting head, cutting machine, exchange table, control system, And ventilation systems and other functional components integration. 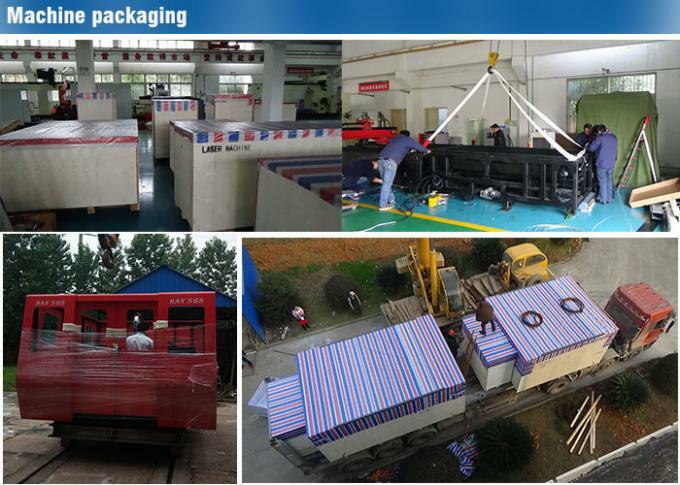 The overall use of fixed parts, gantry mobile structure. Is a two-axis linkage, three-axis control of CNC laser cutting machine, in which X, Y axis linkage to achieve a plane cutting feed, Z axis floating track the workpiece surface. 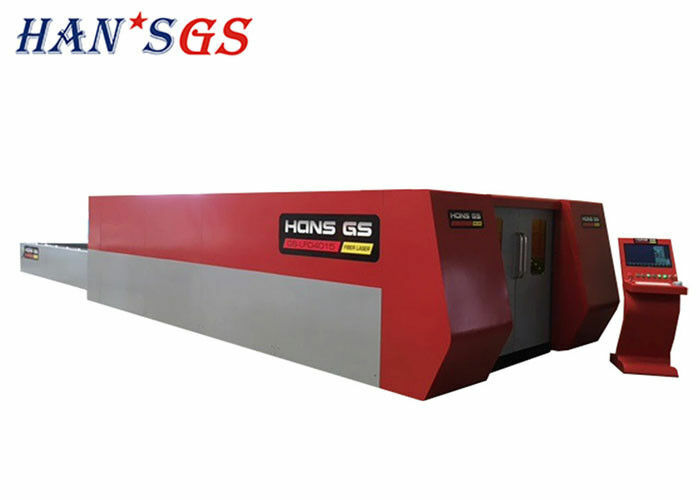 The three CNC axes adopt the guide of the rolling guideway, the X-axis adopts AC servo to click the rack and pinion double drive, the Y axis adopts the AC servo motor to drive the gear rack and vice feed, the Z axis AC servo motor drives the ball screw Vice feed. 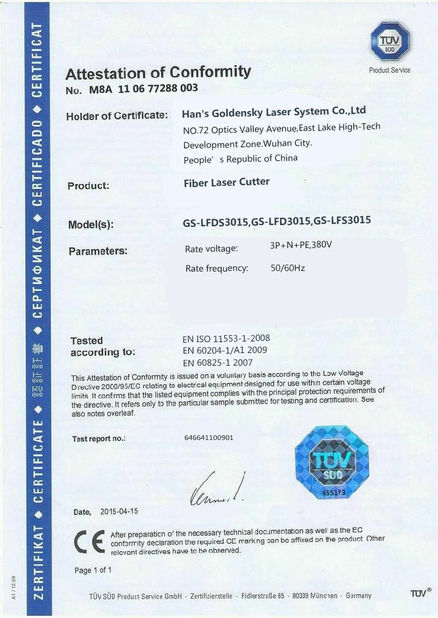 Servo motor, screw, rail, reducer, gear, rack are imported famous brands.